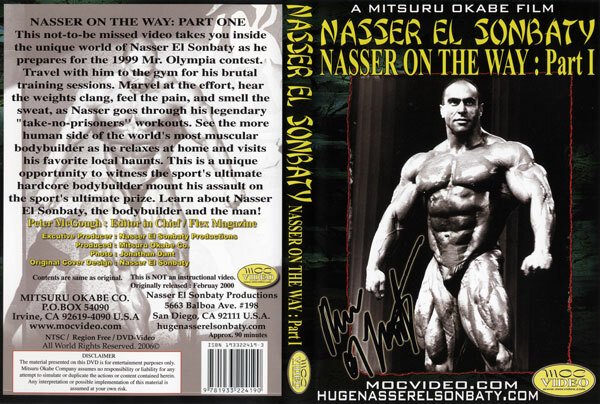 Learn about Nasser El Sonbaty - the bodybuilder and the man! This is a brand new first time release on DVD of this MOCVIDEO by GMV, June 2010. GMV also taped Nasser in many of his GPs including those in Europe in particular.